An Iranian lawmaker says the Iranian Parliament’s female MPs have decided to introduce a plan to raise the legal age of marriage for women in the country. 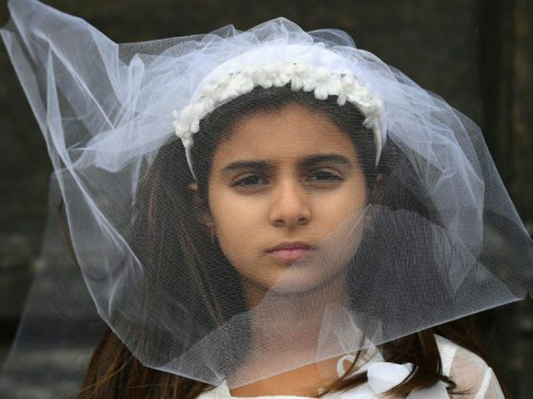 Iranian lawmaker Fatemeh Zolqadr said the Iranian Parliament, in coordination with the country’s Vice-Presidency for Women and Family Affairs, has decided to compile a plan to raise the legal age for women’s marriage in Iran and set a number of restrictions to prevent child marriage. According to a Farsi report by ICANA, she went on to say that the issue of modifying the marriage age of Iranian women was raised in a meeting held last Iranian year (ended mid-March 2017) between the cultural faction of the Iranian Parliament and a number of the country’s top clerics. The MP said a senior Iranian cleric, Ayatollah Nasser Makarem Shirazi, has also consented to raising Iranian women’s marriage age. She said meetings are being held to further discuss the subject and follow ups are being done to this end, adding this plan needs time to produce favourable results. Zolqadr stressed that certain restrictions are required to be put on women’s marriage age, for child marriage would eventually lead to divorce and cause social harms.